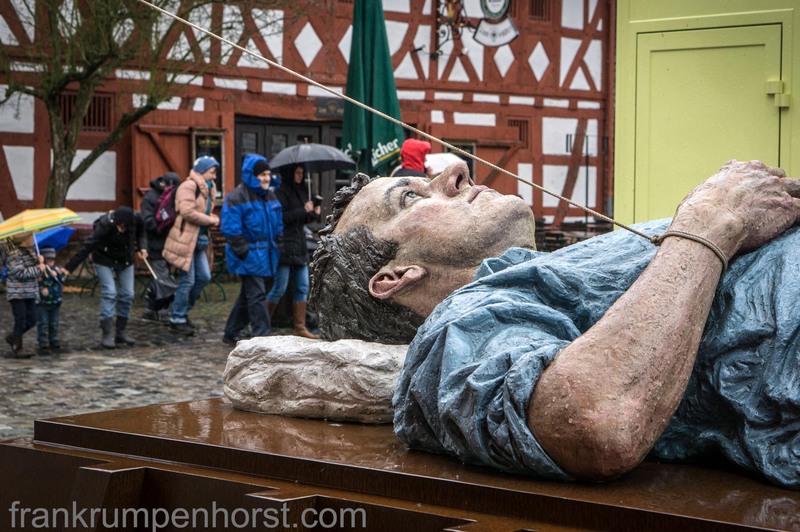 This entry was posted in germany, Photo, Photography, sculpture and tagged art, museum, open air, rain, sculpture, sean henry. Bookmark the permalink. Great picture! I thought it was real at first glance!